San Francisco, CA- May 31, 2016 – San Francisco Audiology recently joined more than 1,300 leading hearing care professionals at a professional conference in Orlando that introduced Oticon Opn™, a revolutionary new hearing aid with BrainHearing™ technology. With new Opn, people with hearing loss not only hear better with less effort and remember more of what is said. Opn expertly manages multiple speech and noise sources so people don’t have to work as hard to understand speech, even in challenging listening situations like restaurants or social gatherings. 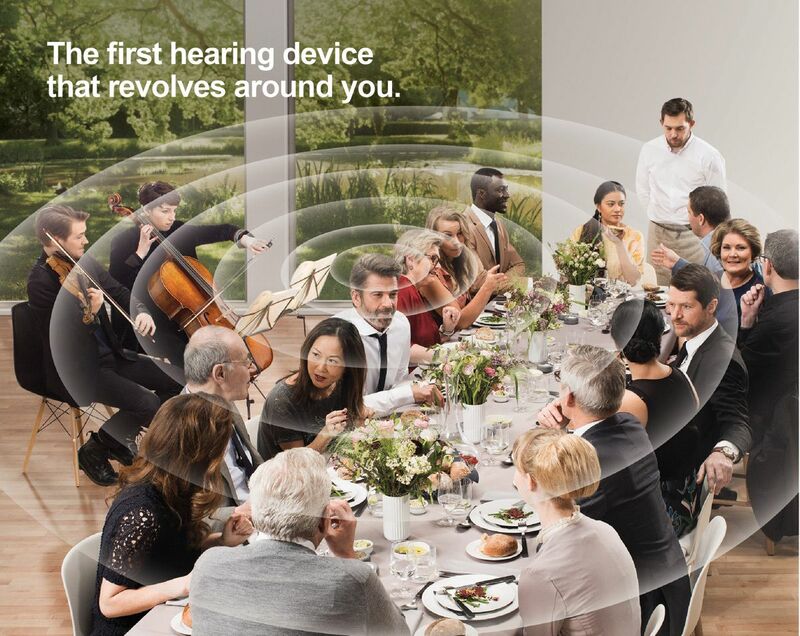 The small, discreet hearing aid is a powerhouse of innovative technology. Opn is powered by the high speed Velox™ platform – 50 times faster than previous technology – that scans, analyzes and reacts to sounds in the environments more than 100 times per second. Opn allows wearers to enjoy an open sound experience where surrounding sounds are available but not intrusive. They can easily follow the sounds they want to hear and quickly shift their attention when desired. To make an appointment to have your hearing tested or to discuss whether the Oticon Opn is right for you, call San Francisco Audiology at 415-362-2901 or learn more here: sfaudiology.com.